Beyonce and Jay-Z aka The Carters dropped a surprise joint album on Saturday, June 16th and the Beyhive went WILD!!! 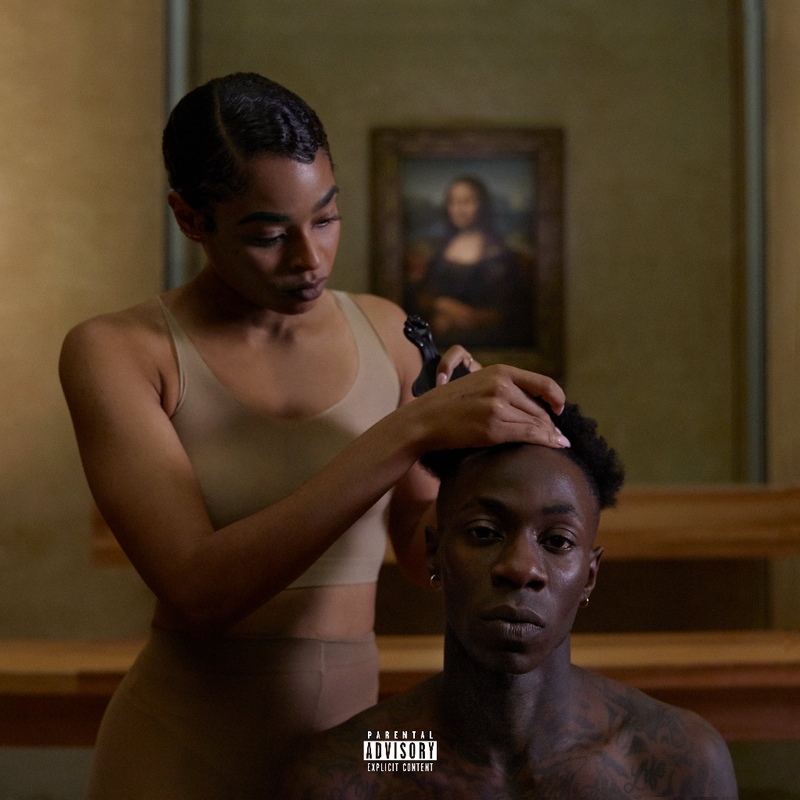 The album is called “Everything is Love” and features banging tracks to get turnt. I heard the first track “Summer” while shopping in the Bape Store on Saturday afternoon. I heard the song and was like – “wait a minute. Is this new?? I’ve never heard this from Bey” – Immediately I had to check online to see what was happening, I thought my ears were playing tricks on me. Along with the album, the Carters released a music video – filmed at the Louvre for “Apes**t” and the visuals are a masterpiece. Both Bey and Jay are getting some things off their chest on the album including Jay’s beef with Kanye and Bey not giving two fucks about Lemonade streaming on Spotify. Great album. My summer has been made (almost)! Just waiting for Drake to drop later on this month. BEAUTY NEWS: SERENA WILLIAMS TO RELEASE MAKEUP LINE? Serena Williams is a strong black woman that can do it all! She’s one of the greatest athletes of all time as a tennis pro, a new mom, wife, friend, and sister, among other great things. Her career achievements are too many to name here but she’s not stopping no time soon. 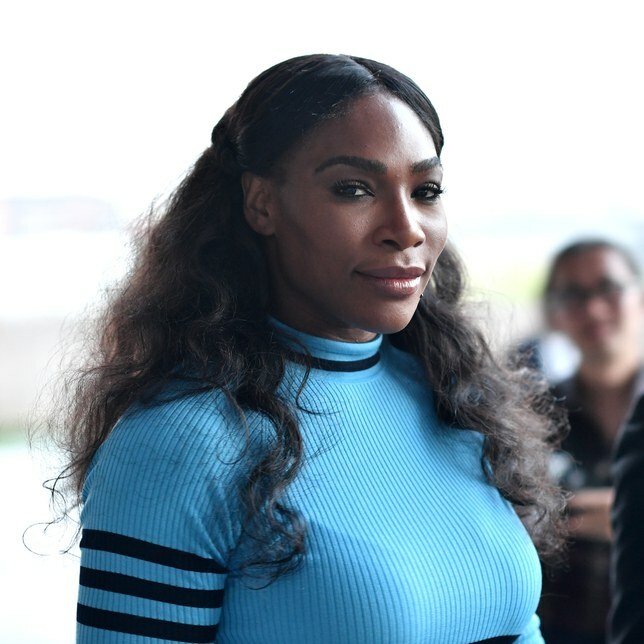 In 2003 Serena filed a patent for the name ANERES (her name spelled backwards) for a clothing line earlier this year, she filed a new patent to expand the name to include makeup kits, perfumes, lotions, body washes, skin care, and cosmetics to name a few. The superstar has yet to confirm but, I’m excited for all of this #blackgirlmagic and for makeup that matches my brown skin tone. 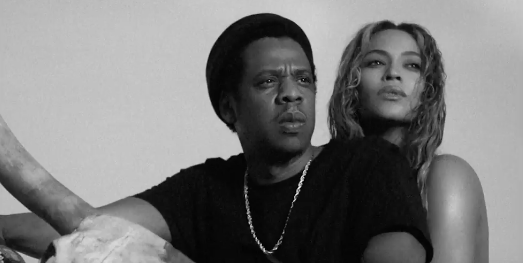 BEYONCE + JAY-Z ANNOUNCE ON THE RUN II SUMMER TOUR! I. AM. HYPE!!! 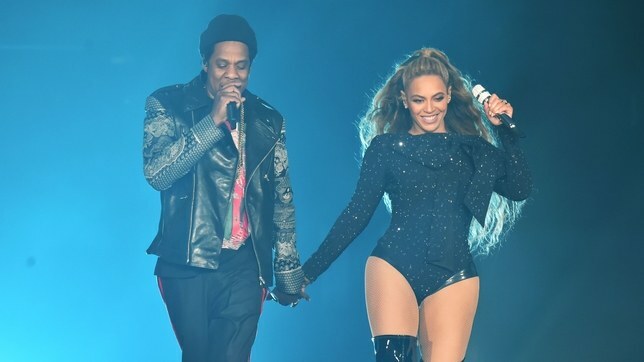 Queen Bey and Jay- Z are going on tour together again this summer! The Queen announced that she’s going on tour with her hubby on her Instagram page and tickets go on sale THIS WEEK WEDNESDAY! This is part II of the On The Run tour (OTR II). BABY NEWS: CONGRATS TO STEPH + AYESHA CURRY ON EXPECTING BABY #3! BABY NEWS: CONGRATS TO THE CARTERS ON EXPECTING TWINS! !